Sea salt sprays are all the rage, and it’s no wonder why. They’re fantastic for styling hair, providing light hold to keep shorter styles in place, and for adding texture and definition to longer cuts. 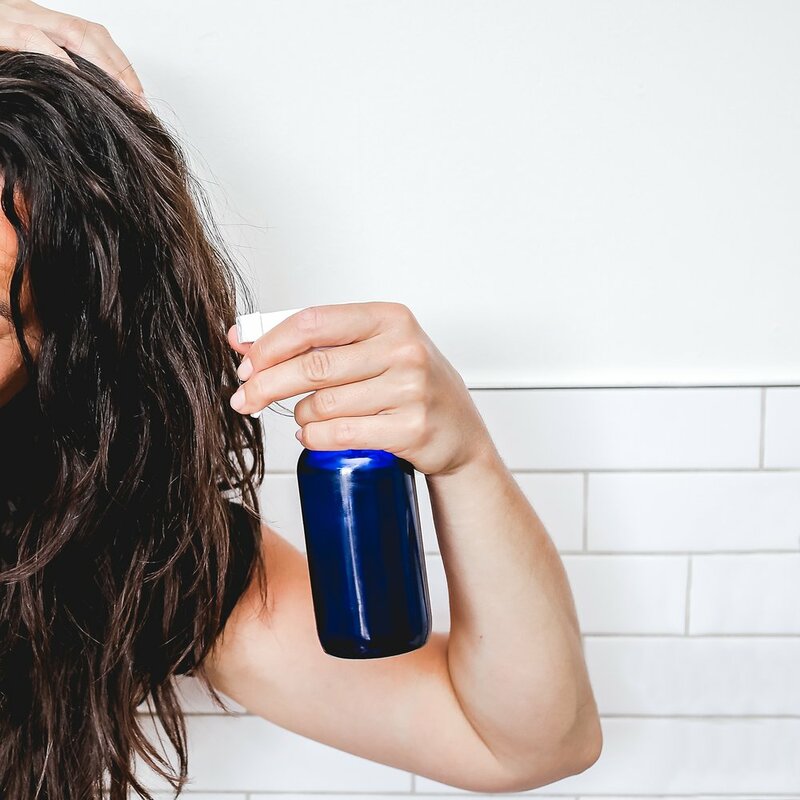 Making your own is easy, and you’ll be amazed at how well sea salt spray can effortlessly boost your style. I've had such great feedback for this recipe! Shorter cuts like the hold and texture, longer cuts like the definition, and everyone ADORES the smell! Try it and me know what you think! See the full recipe on Clean Eating Magazine. Photos by Meaghan Eady.